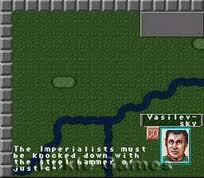 Liberty or Death is a turn-based strategy video game for DOS, Super NES and Mega Drive/Genesis released by Koei in 1993. 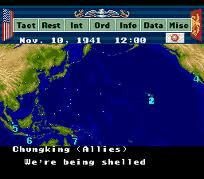 Liberty or Death is part of Koei's Historical Simulation Series. Lords of Darkness is the name of two accessories for the fictional Forgotten Realms campaign setting for the Dungeons & Dragons fantasy role-playing game. Metal Marines is a real-time strategy video game developed by Namco for both the Super Nintendo Entertainment System and Windows 3.1 PCs. 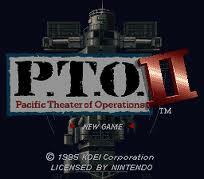 It was originally released in Japan under the title Militia. The Super NES version was re-released on the Wii Virtual Console in Japan on July 10, 2007, and in North America on October 15, 2007.The game is set in the year 2117, two years after a cataclysmic Antimatter War. 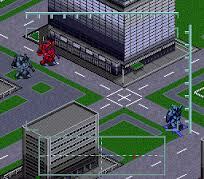 The player leads a military force whose main unit is the Metal Marine: a 16 meter (50 ft) high, 93-plus ton mecha. 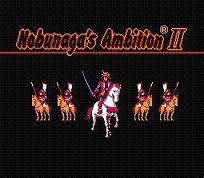 Nobunaga's Ambition II (信長の野望・全国版 Nobunaga no Yabō: Zenkokuban?, lit. Nobunaga's Ambition: Country-wide edition) is the second title in the Nobunaga's Ambition series, and the first to be translated and released outside of Japan. 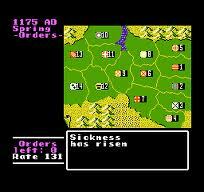 First released September 1986 for PC-88SR, it was quickly ported for various Japanese PCs. 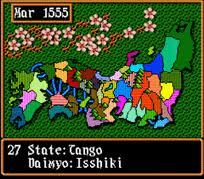 A 50-province mode covering all of Japan was added, as well as revisions to graphics and gameplay. 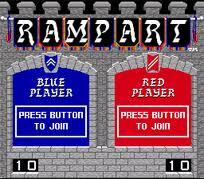 Releases for Famicom, Super Famicom, Mega Drive, PC Engine CD-ROM, PlayStation, mobile phones, Windows, and iOS were made subsequently. 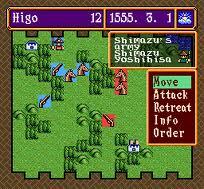 The NES release was titled Nobunaga's Ambition; it was released for Virtual Console on April 27, 2009 in North America. 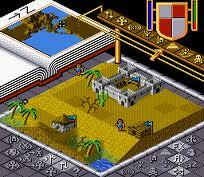 Populous is an award-winning computer game designed by Peter Molyneux for Bullfrog, released originally for the Amiga in 1989, and is regarded by many as the first god game. It is the first game in the Populous series, preceding Populous II: Trials of the Olympian Gods and Populous: The Beginning. 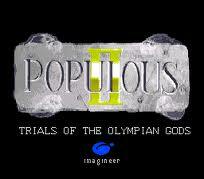 Populous II: Trials of the Olympian Gods is a 1991 strategy video game in the Populous series for the Amiga, Atari ST and MS-DOS-based computers, developed by Bullfrog Productions. 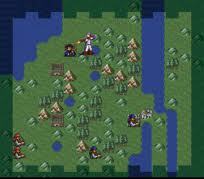 Populous II was remade and remastered for the Nintendo DS in 2008. Populous II is a direct sequel to Bullfrog's earlier game Populous and is one of the company's most notable games.Like its predecessor, Populous II is a god game, where the player is guiding his people in battle against the followers of an enemy god. Whereas Populous only generally alluded to undefined deities, Populous II is specifically set under the backdrop of Greek mythology. The player is a demigod, one of Zeus's countless children with mortal women, and has to battle one Greek deity at a time until finally facing his father. 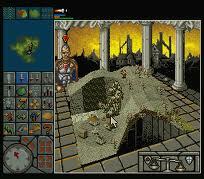 Zeus has promised to let the player into the Pantheon on Olympus if he can survive all the battles.A data disk was also released for Populous II, titled Populous II: The Challenge Games. 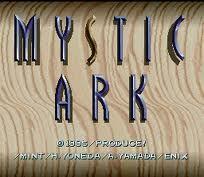 This was set in Japanese mythology instead of Greek, and had each level as its individual challenge, slightly in the style of a puzzle game. 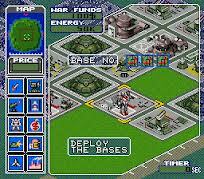 Powermonger (or Power Monger) is a real-time strategy game developed by Bullfrog in 1990, derived from the Populous engine but presented using a 3-dimensional game map. 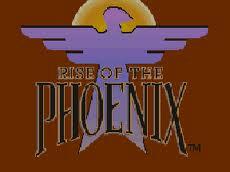 Rise of the Phoenix (項劉記, Kōryūki?) 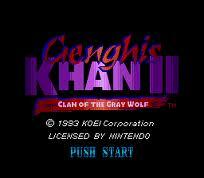 is a multiplatform turn-based historic strategy video game made by Koei for the Super NES/Super Famicom, NEC PC-9801, and Sony PlayStation console devices.